As the temperature begins to drop so does the moisture in the air. 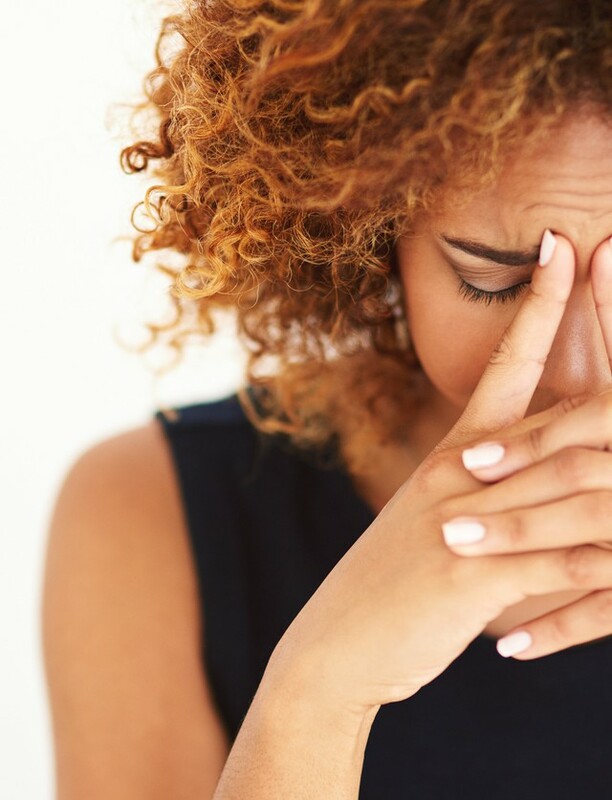 Not only does this mean dry skin but it’s bad news for our manes as well. 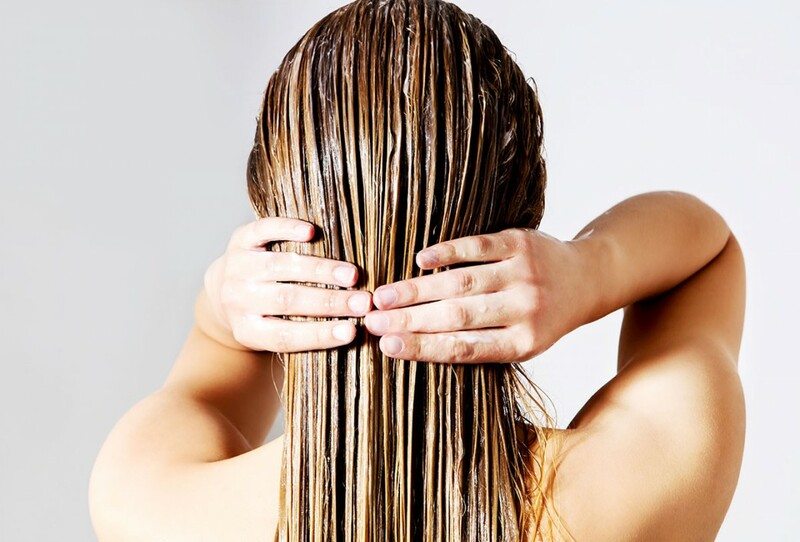 The harsh winter elements such as cold air and snow can cause quite some damage to our hair. It can leave it dry and cause breakage. Fortunately, there are solutions out there that can prevent this from happening. 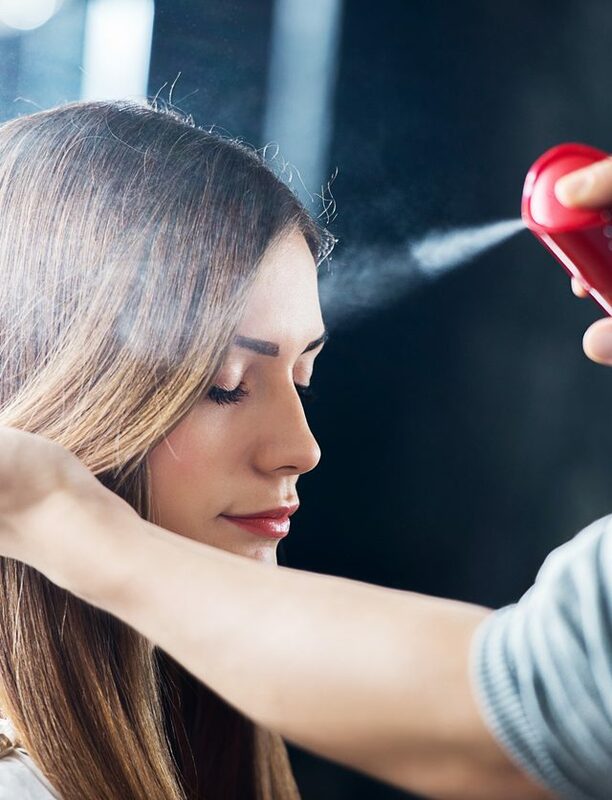 We rounded up our top favourite hair products that will help keep your hair shiny and healthy even with a polar vortex outside your door. 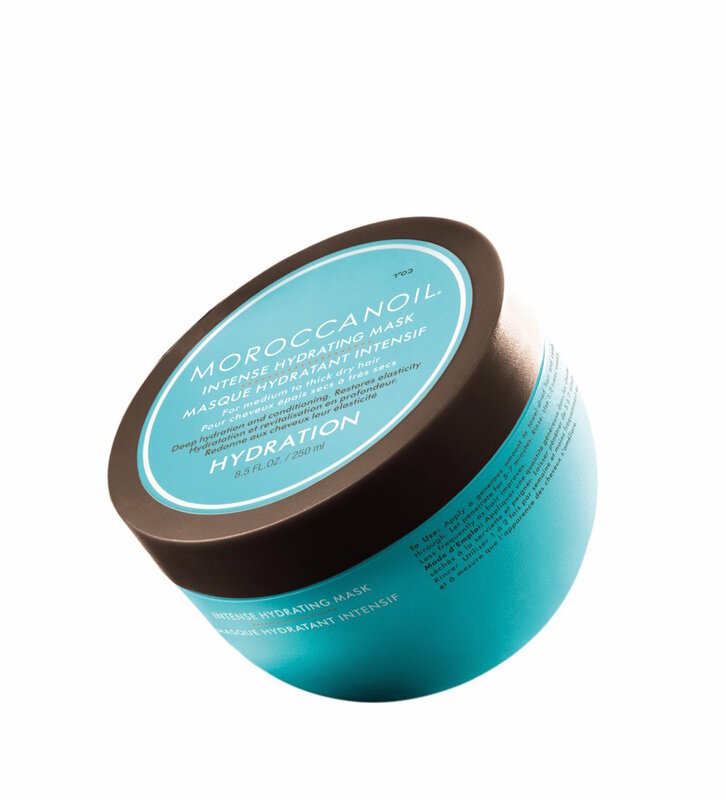 Make a spa night out of it and treat yourself to a hair mask session with the Moroccanoil Intense Hydrating Mask ($41). Infused with antioxidant-rich argan oil and nourishing ingredients, it hydrates and conditions while dramatically improving hair’s texture, elasticity, shine and manageability.